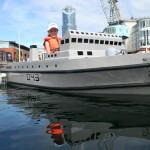 We build the best electric boats for family boat rides in the world. 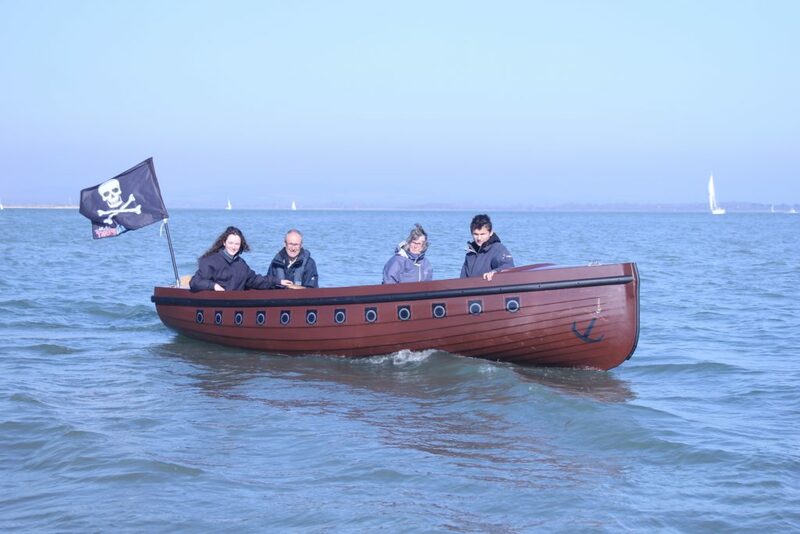 Electric ships built in GRP - made in the UK. 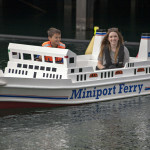 Miniport Electric Ships: Easy to drive, easy to handle ashore, easy to maintain. 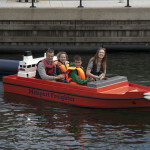 Great looking electric boats, great accessories, great service. 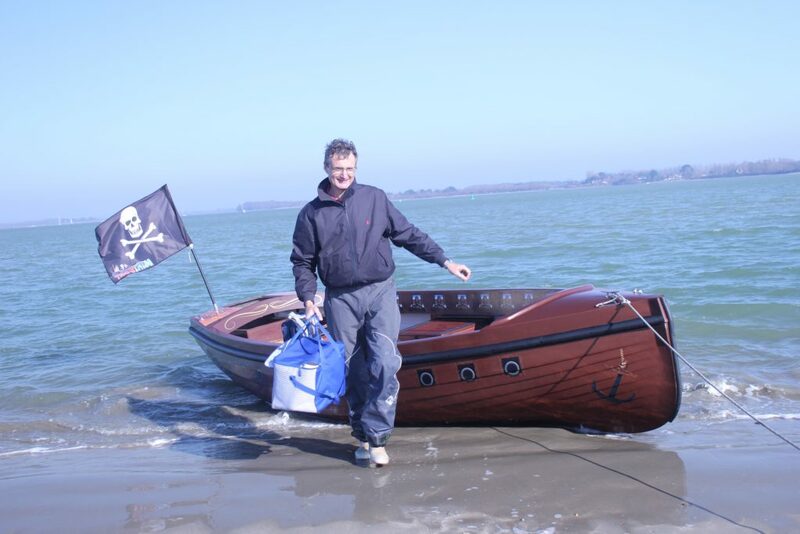 Seaworthy boats with an amazing spec! 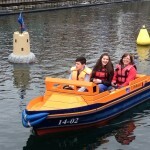 Pirate Touring Boat: open water touring for the whole family. 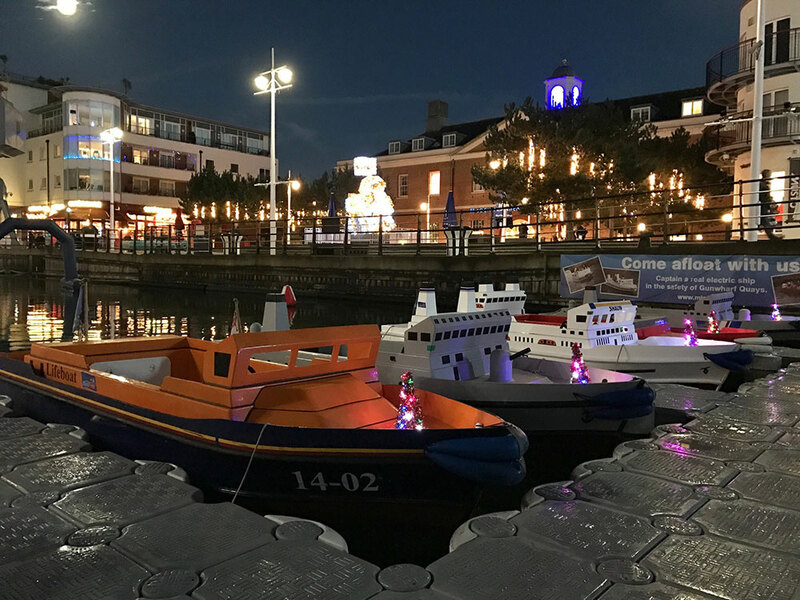 Our Miniport electric hire boats are reliable, durable and superbly designed for hassle free and profitable boat hire businesses. We believe they are the best small electric boats for lakes available. 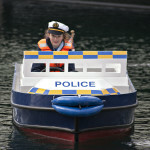 Floating kit to make your lake look attractive and to theme your boat hire business. 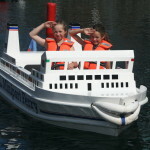 Buy a fleet of electric ships and a set of fun accessories to drive round!